You heard that right! 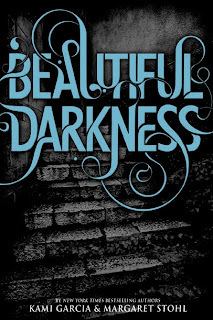 Kami Garcia & Margie Stohl announced today that there is a new cover for Beautiful Darkness (The Caster Chronicles #2). I have to be completely honest. I wasn't a huge fan of the gate on the old cover. I loved the tree on Beautiful Creatures, but the gate just didn't do it for me. Now the stairs I like! 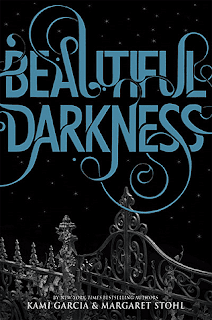 To me, the new cover has more of the same look that the first book did. I think it's a good change. Some secrets are life-altering... Others are life-ENDING. In stores October 26, 2010. I really like the crumbling stairs. 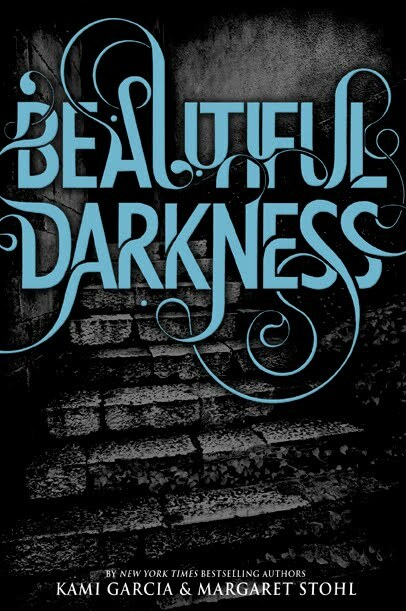 Ooh, love the new cover! Personally, I love both! Thanks for sharing! Oooo, the stairs are awesome. 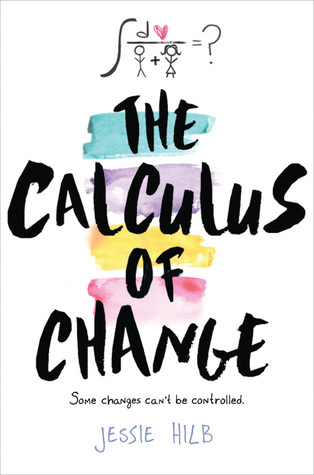 I am happy I am also buying a hard copy of this now to go with my first book. I'll likely be giving my ARC away when I am done reading it. I love the new cover so much more. In the first picture the gate looks computer generated and the night sky doesn't look realistic but with the new cover the stairs look like a photograph and I loves the tone and shading of grays. The new cover fits much more with the first book's cover. Just here to say it was nice to meet you in NYC!